Teynham Village Hall, Belle Friday Close, Station Road, Teynham, Kent ME9 9TU. 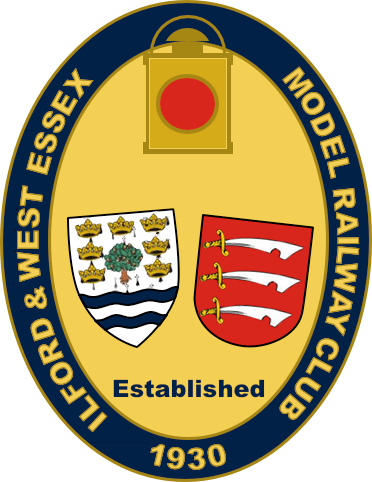 The first Steam/Open Day of 2017. The second Steam/Open Day of 2017. The third Steam/Open Day of 2017. The fourth Steam/Open Day of 2017. 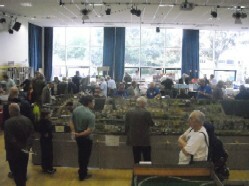 The fifth Steam/Open Day of 2017. The sixth and final Steam/Open Day of 2017.